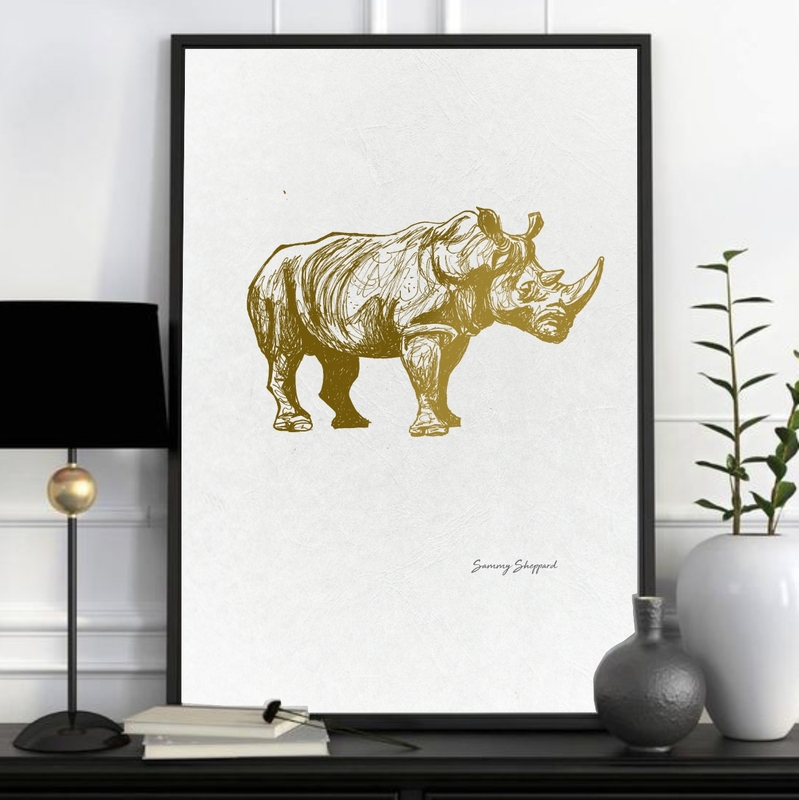 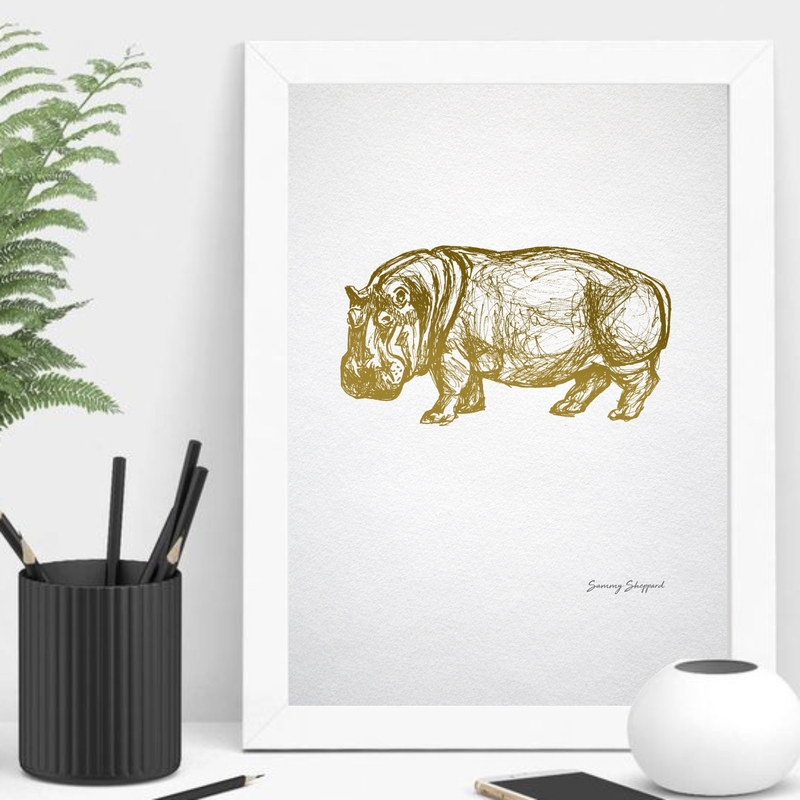 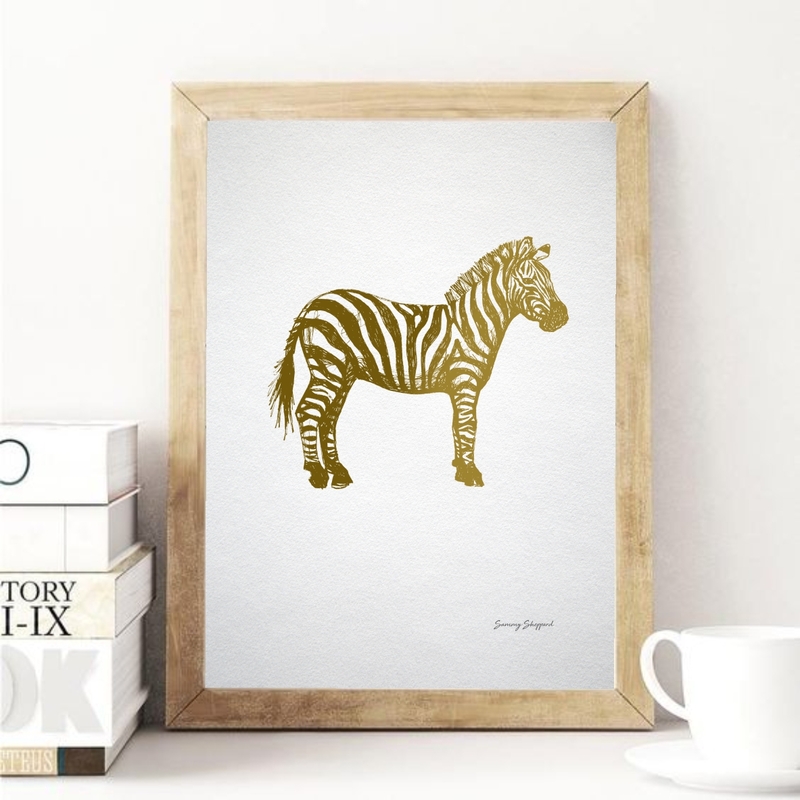 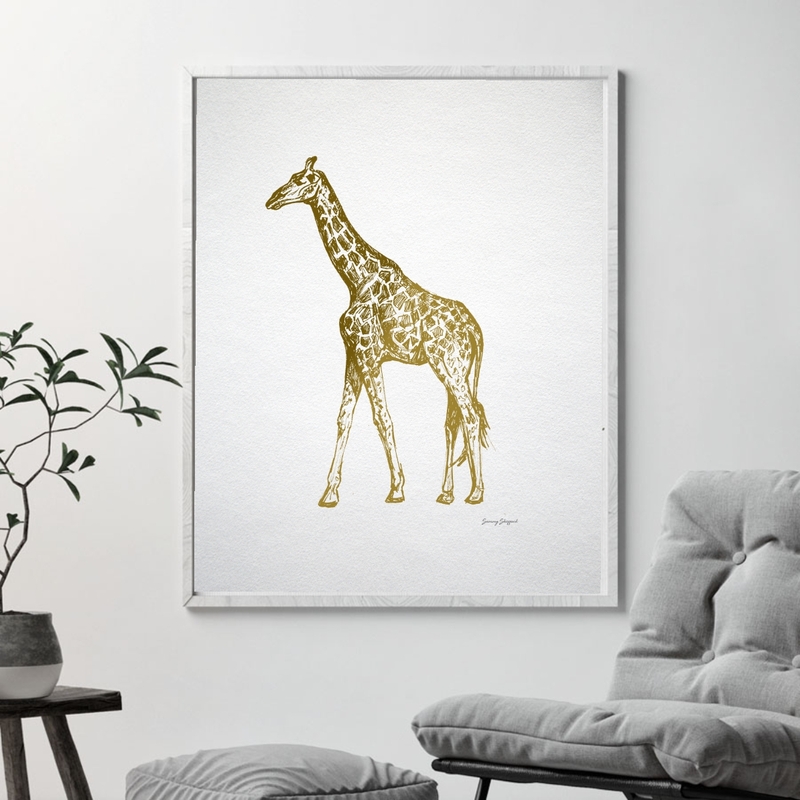 We are so excited about our new hand-illustrated sketch prints in gold foil. 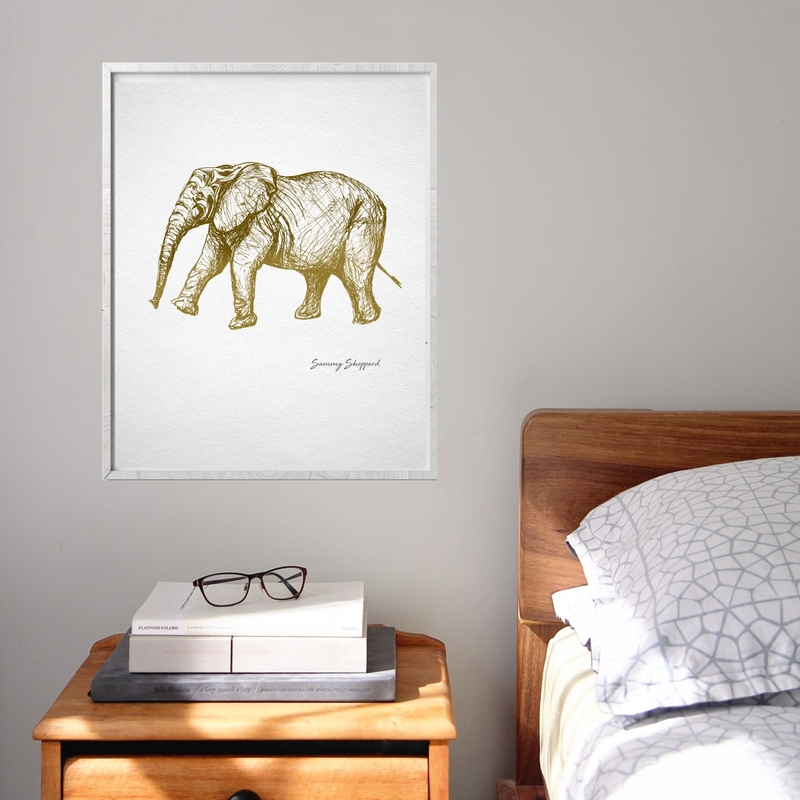 Get yours in A4 size - with 8 lovely designs to choose from! 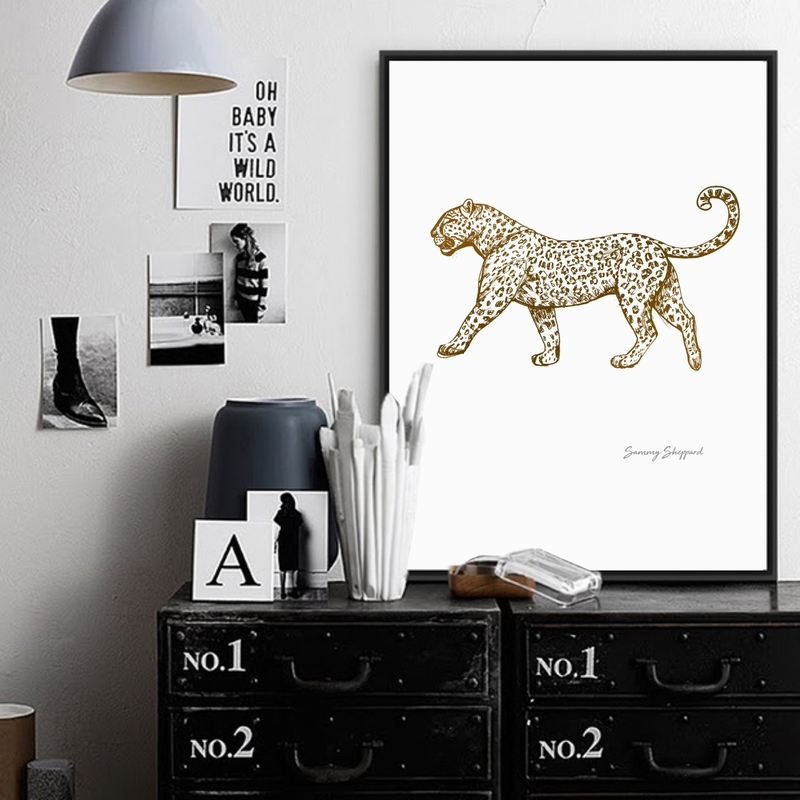 Choose your design, pop it in a frame and put it on display for everyone to admire. 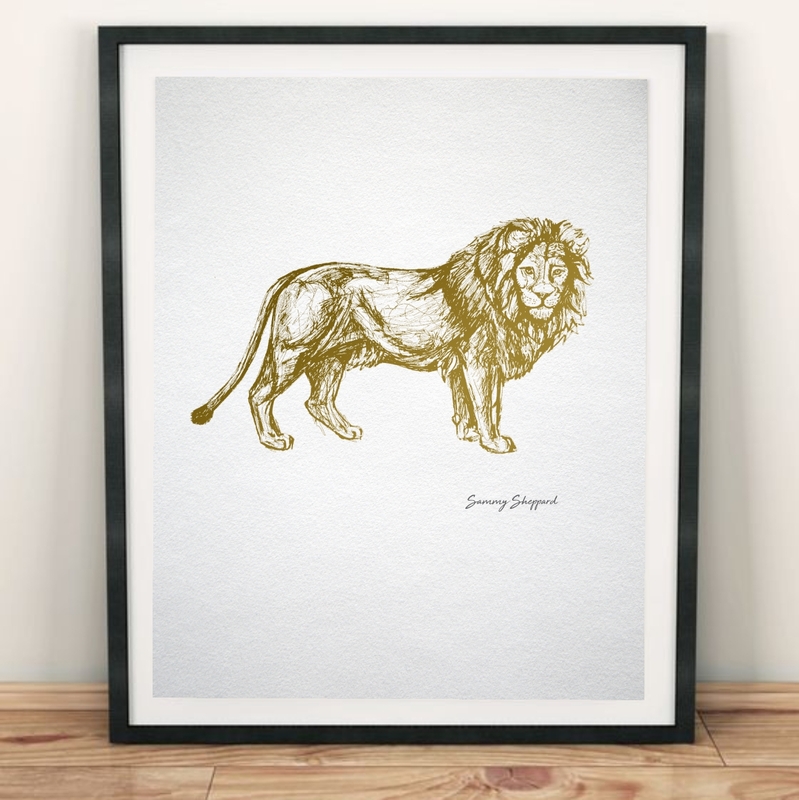 Please note: When ordering your print, remember to specify the design you want in the "comment section" with checkout. 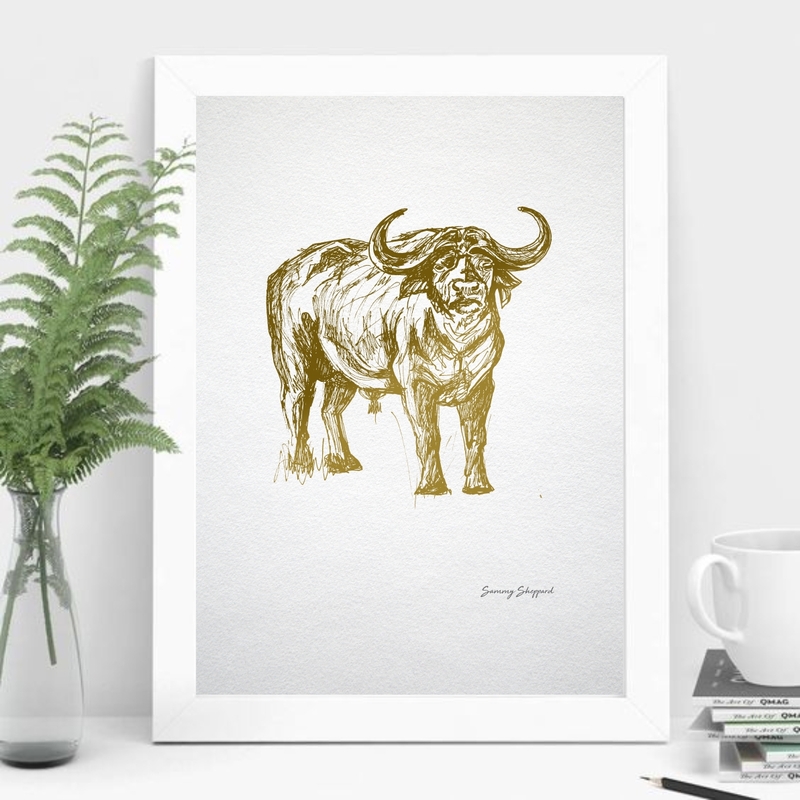 Notify me when A4 Fine Art Sketch Prints - GOLD is available.